Easy Thread sewing needles in bulk quantities of 1000 loose sewing needles wrapped in black paper. 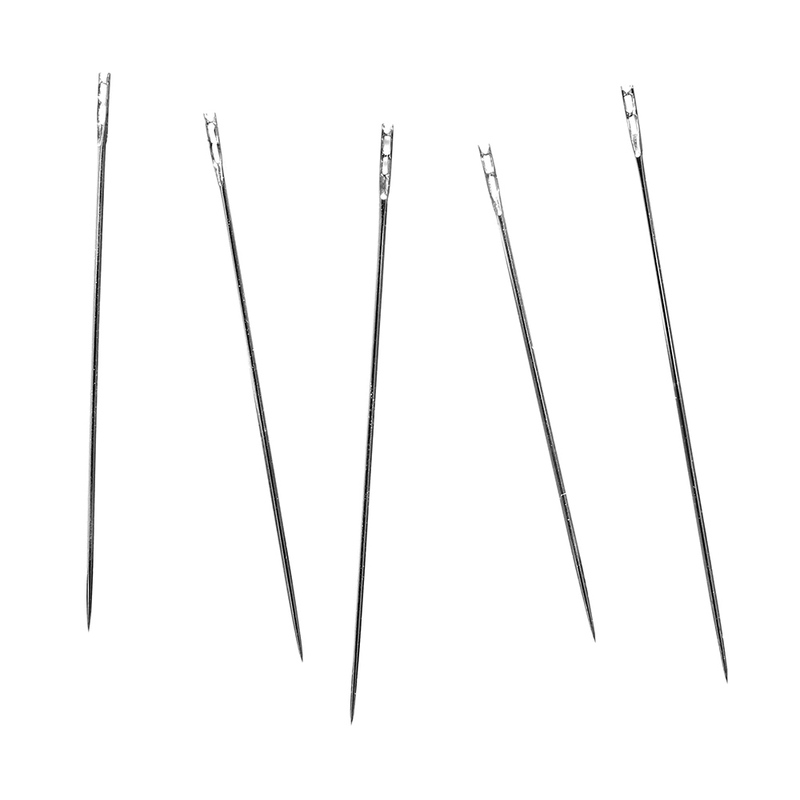 Easy Threading Needles are sometimes referred to as a CALYX EYE NEEDLES. These sewing needles have a slotted eye at the top into which the thread is passed through. They are specially made and are perfect for those people who have difficulty threading ordinary needles.